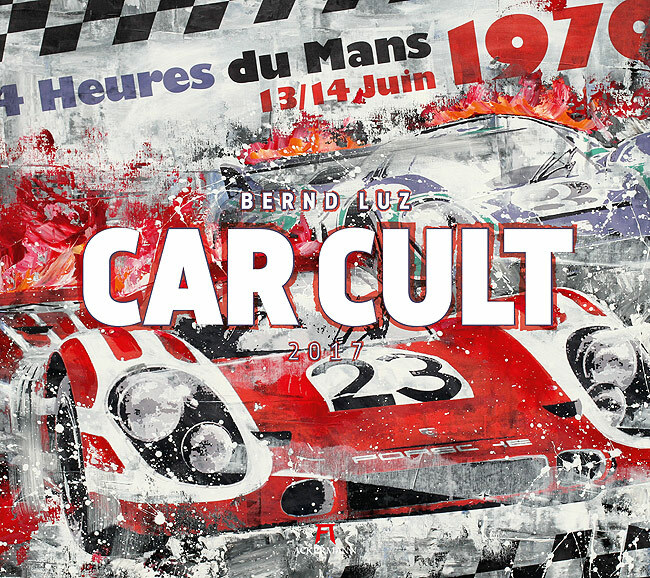 A tour through the history of the automobile with exciting background information on vehicles and events in historic racing. 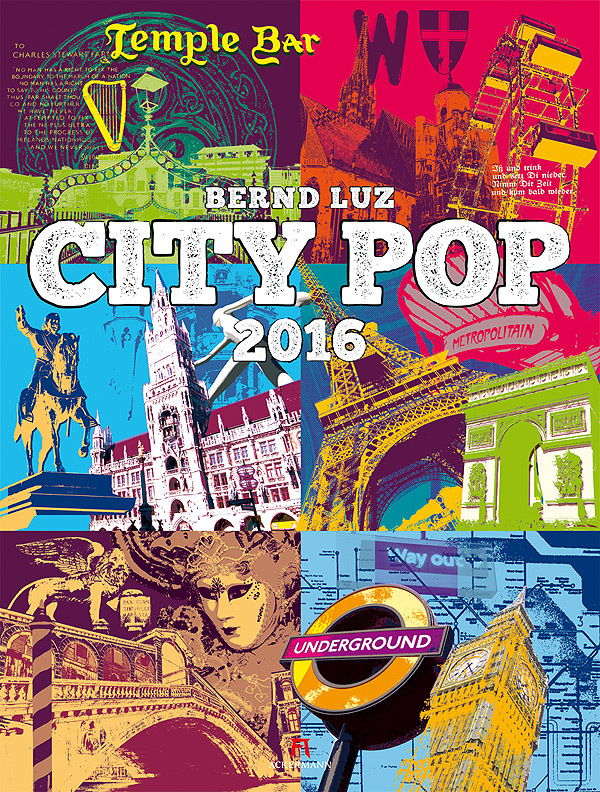 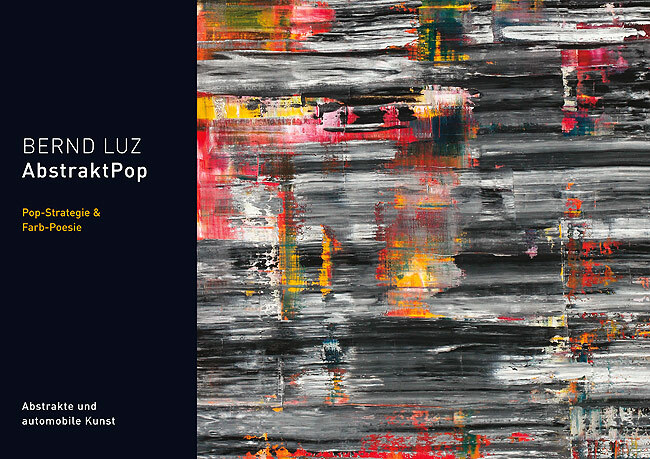 Pop Strategy & color poetry. 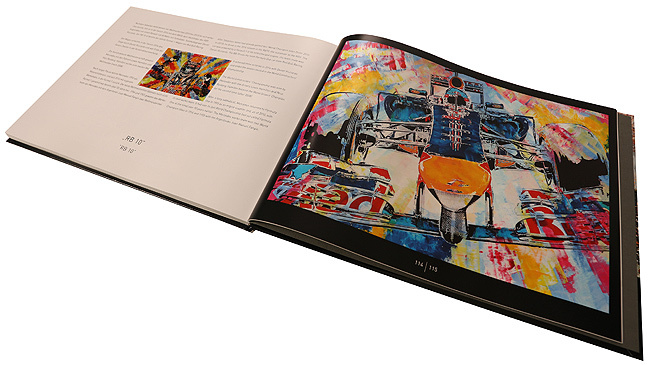 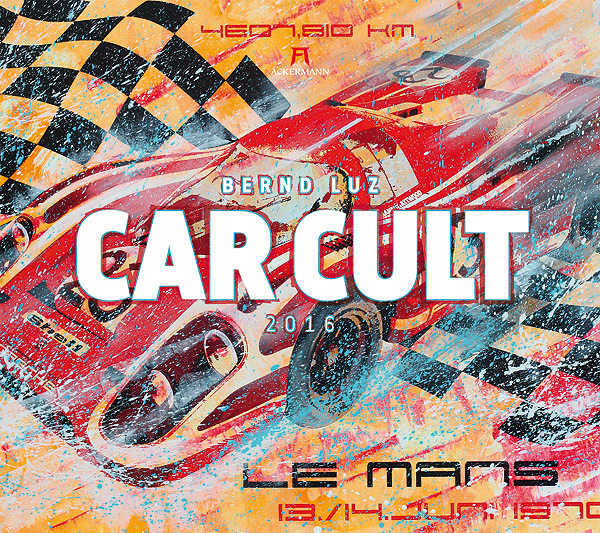 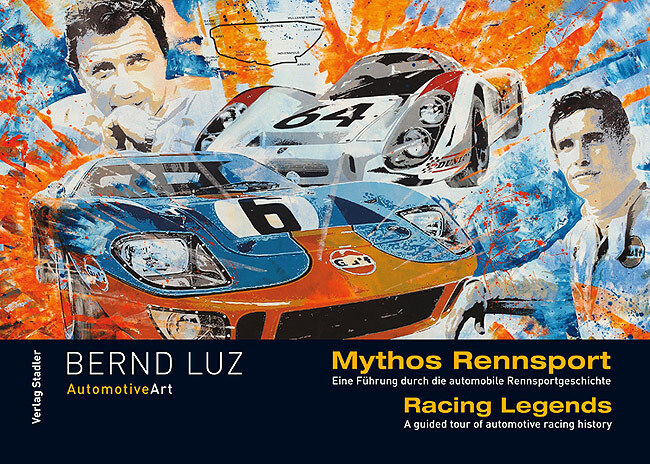 Abstract and automobile art with pictorial quotations studded works that are dedicated to different topics. 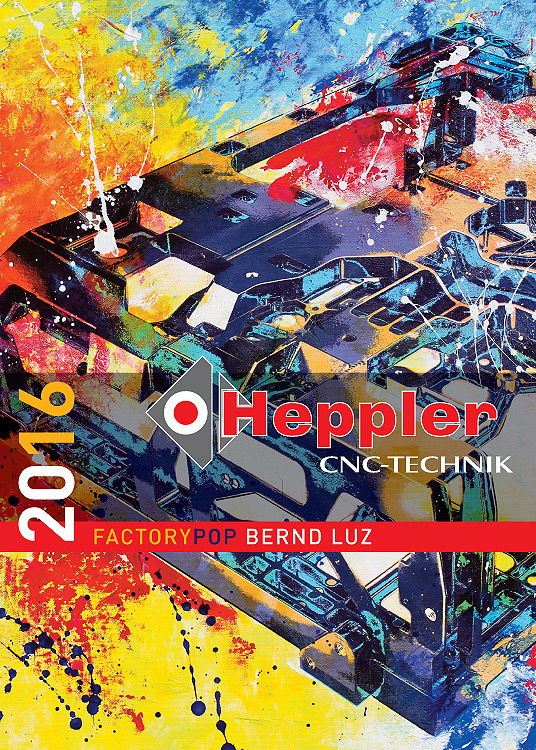 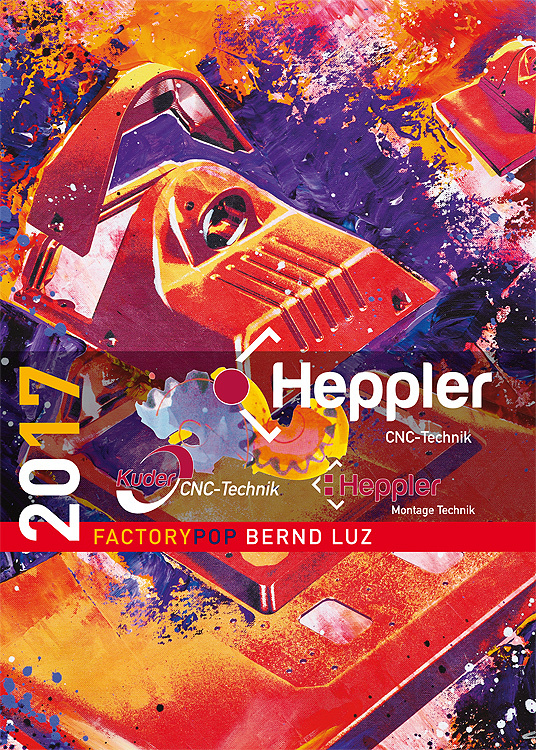 When ordering larger quantities of the calendar can be customized like directly from Ackermann-Verlag with your logo. 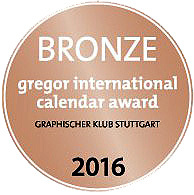 The calendar has been awarded the international calendar Gregory Award in Bronze.